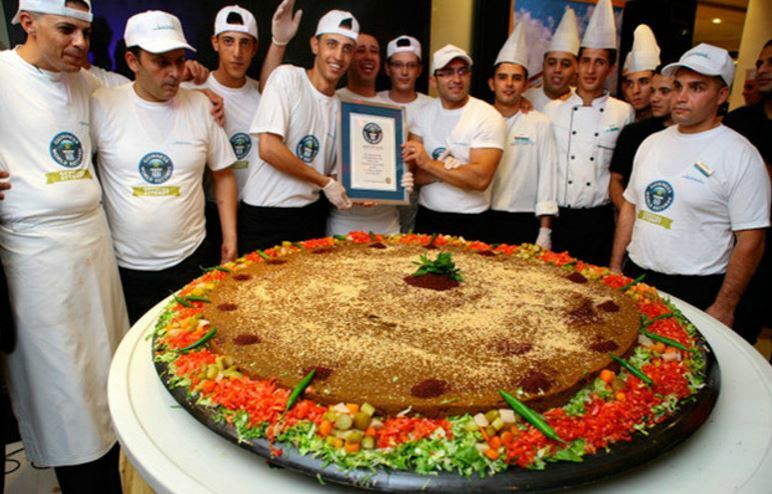 What is falafel made of and where did it come from? 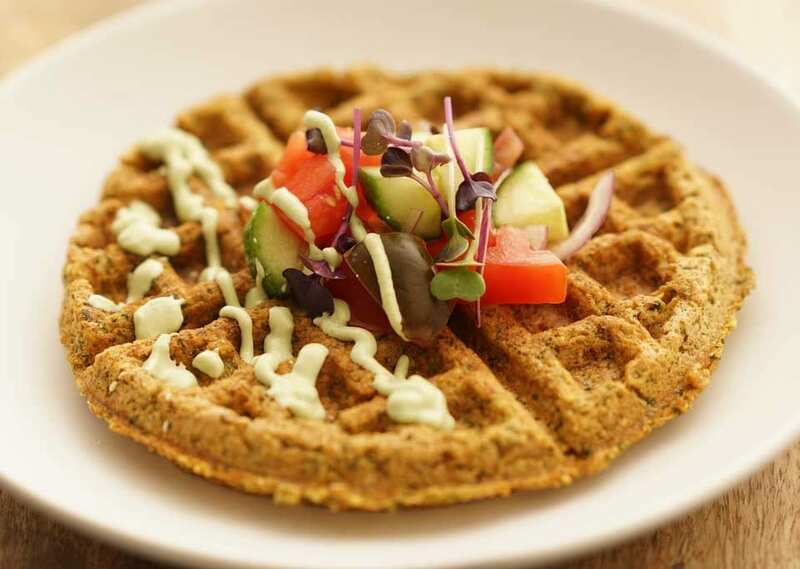 Are you looking to test out your falafel waffle making skills? Then you need some recipes to follow! 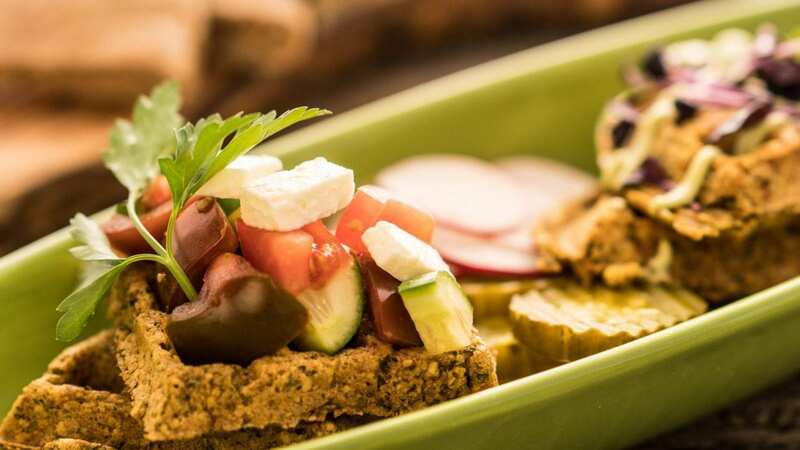 Read on to learn the top 5 falafel waffle recipes. If you’ve ever been to the Mediterranean (or eaten at a Mediterranean-style restaurant), chances are you’ve tried falafel. This dish is traditionally made out of a chickpea base, which is mixed with fresh herbs and spices like onion, parsley, and pepper. The dough is then fried and served on its own or with accompaniments. There are many variations that different cultures of the Mediterranean enjoy. One thing is for sure, though, this is a dish you have to try. If you already love how it tastes, good news! You can now make it at home with ease by using our premium mix. If you’re avoiding fried food, simply prepare slightly wet falafel batter then prepare the wet batter in a waffle maker the same you would prepare a wheat waffle. You are now preparing a Falafel Waffle. Falafel waffle may sound a bit strange, but it is delicious – and presents a healthier option to frying your falafels. 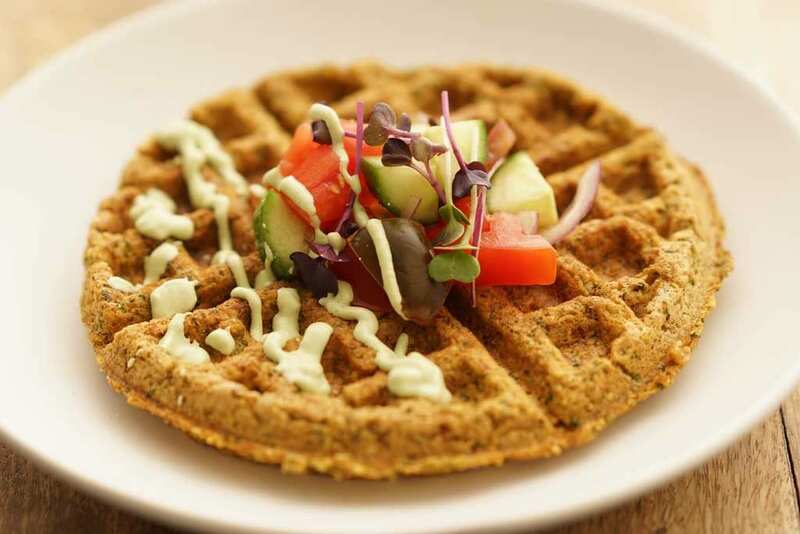 Here are a few ways to enjoy these Falafel waffles. One of the best things about eating falafels is how delicious this dish is, and all it takes is a handful of premium ingredients. That is the beauty of Mediterranean cooking, and it’s something you can easily imitate at home. When you make your waffles, serve fresh side dishes with them. This could be a quick, simple salad like tomato and cucumber. Toss the two ingredients in a bit of vinegar and lemon, add seasonings, and enjoy! Or, maybe create something like a fatoush or tahini-based dressing to eat with your waffles instead. If you love the light flavors of tomato and cucumber, enhance them with parsley to make taboule. This may sound like a lot of parsley between what’s already in falafel premium mix and this delicious salad, but the two uses will actually blend perfectly. For something a little different, drizzle tzatziki over your waffle. You can make this at home or buy it in the store. If you like your tzatziki thick, spread it over the waffle. To make it thin enough to drizzle, water it down a bit – but not too much that you lose the flavor! Add some olive oil over your creation, and dig in. You can also experiment with flavors like kimchi or chimichurri for a unique blend of international flavors. Worried your pita might get overstuffed and a bit messy? Keep your falafel waffle in one piece and place one or two on a plate as normal. Then, serve a salad on top of the waffle(s). This creates a beautiful blend of the falafel base with the rest of the ingredients. As you eat the salad and cut a few pieces of the waffle, the remainder of the waffle is soaking in the flavors. The result is a mouth-watering taste that is sure to be good until the very last bite. You can eat all the salad at once and then get to the waffle, or eat both in each bite as you go. If you find yourself eating a lot of the option mentioned above, make it a point to serve different variations of the falafel waffle. That way, you don’t tire yourself of this delicious dish. For when you’re on the go or just want a simple dish, cut your waffle and toss it directly into the salad. This allows you to just eat everything with a fork. Such a method means you can multitask eating and working, studying, or just sit on the couch and eat in total comfort. 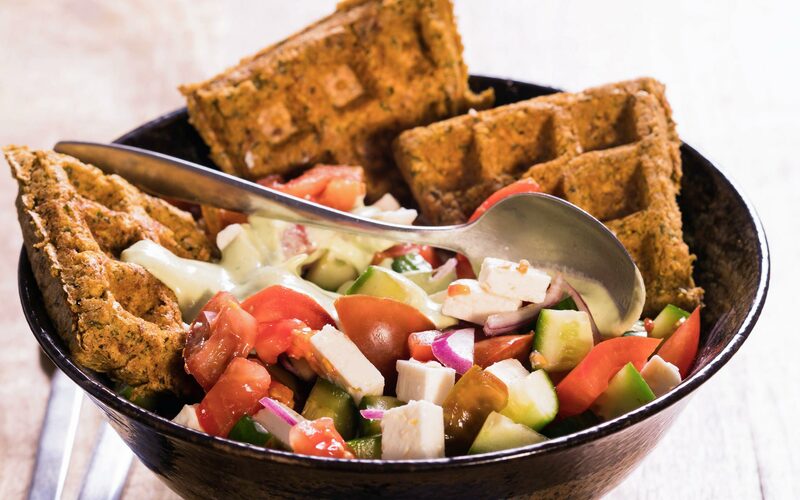 Not to mention, there are so many ways you can make a salad that goes well with falafel flavors – whether you’re piling it on top of the waffle or combining everything! 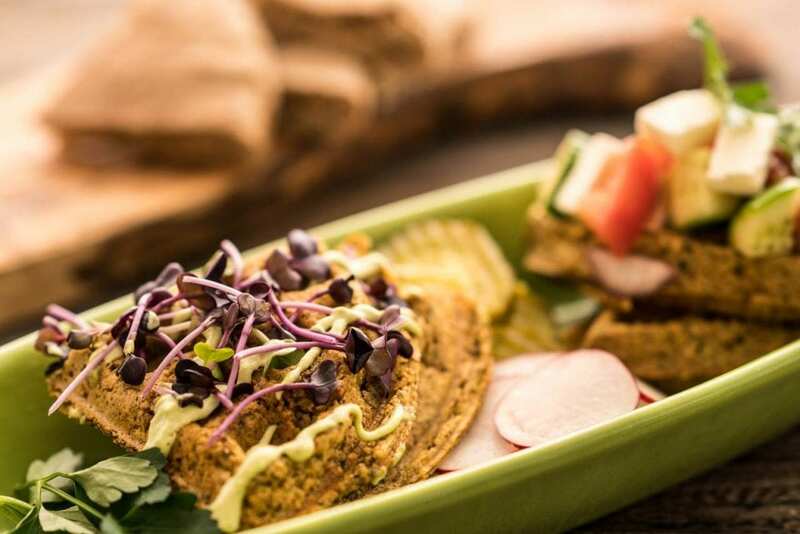 It’s one thing to get creative with how you serve a falafel-based waffle. It’s another to reinvent the base mixture entirely. This may be what your palate is missing. Our traditional falafel blend goes well with so many different influences and variations. You just have to try a few and discover which one is your favorite. The following are a couple of ingredient suggestions to try mixing into our pre-made blend. Beets and carrots go perfectly together in juices, salads, and roasts. Why not mix them up and add them to your favorite Mediterranean meal? Simply purre cooked beets and carrots until the blend is soft, but not juicy. Then, add to your mixture and make your waffle as normal! Beets and carrots can totally transform the flavor of falafels. To mix things up without straying too far from the traditional tastes, mix in blended pistachios or walnuts. Blended these raw nuts turns them into a powder that is easier to cook with. You’ll still get all the richness of their flavors. If you want a bit of a texture variety, add chunks of these nuts – like you would add nuts to a regular waffle. If you’re a falafel fan, there are endless possibilities to what you can create with our mix. From traditional fried falafels to baked or waffle alternatives, the original recipe is only the beginning. The rest is up to you to decide how you mix in different flavors and create delicious dishes. Before you start cooking, though, you need the base! Click here to place your order with us. We know they are delicious, but how healthy are falafels?